Born: December 15, 1929 (age 85), Detroit, Michigan, U.S.
American bebop jazz pianist and educator. available in PDF (MIDI and etc). 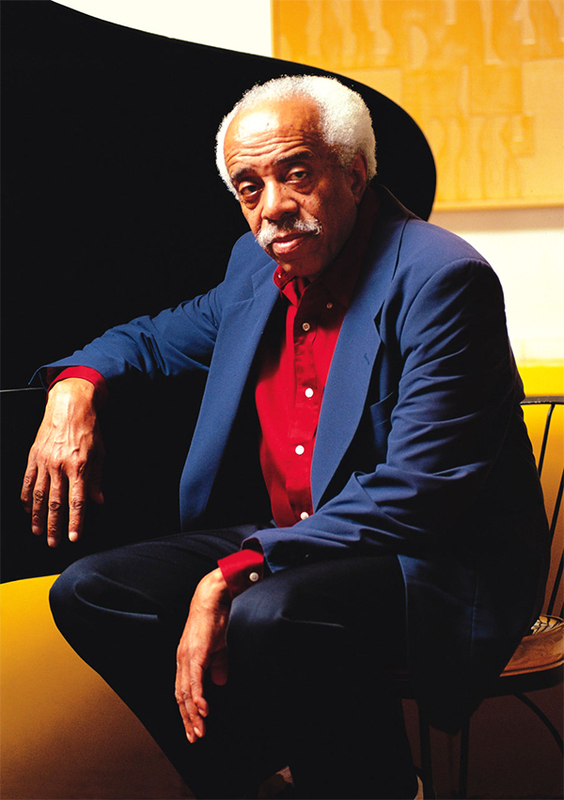 To order and download any original transcriptions by Barry Harris in PDF - contact us, we will provide the info to payment.